Think local products can't compete with global labels? Think again. Filipino brand McJim Classic Leather--known for their remarkable elegance, unique craftsmanship, and world-class quality--has been competing with international brands since 1968. They specialize in men’s leather accessories, which ranges from belts to wallets to bags. 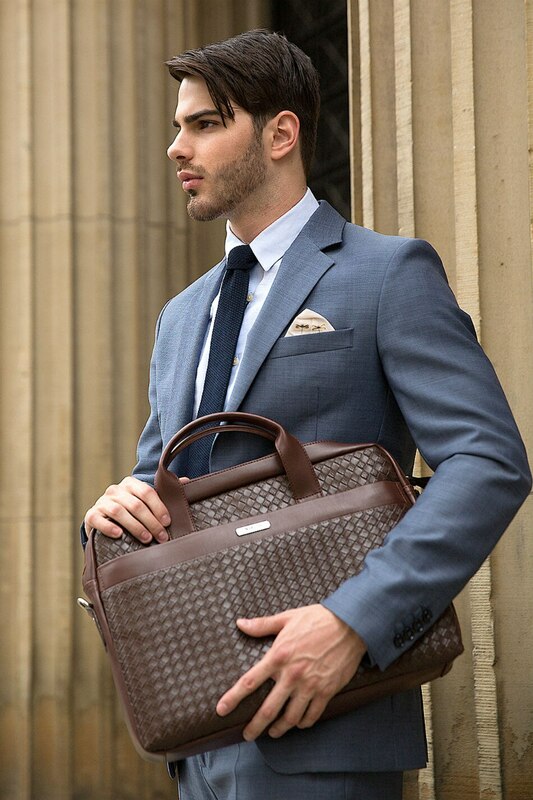 McJim Classic Leather creates authentic leather bags that are made from durable materials and are designed to mature elegantly. From shoulder bags to cross body bags and to gadget bags, McJim Classic Leather bags are made to mature elegantly. Adhering to international standards of quality, the Filipino brand's bags are crafted from superior leather, durable materials, and are designed along classic lines. 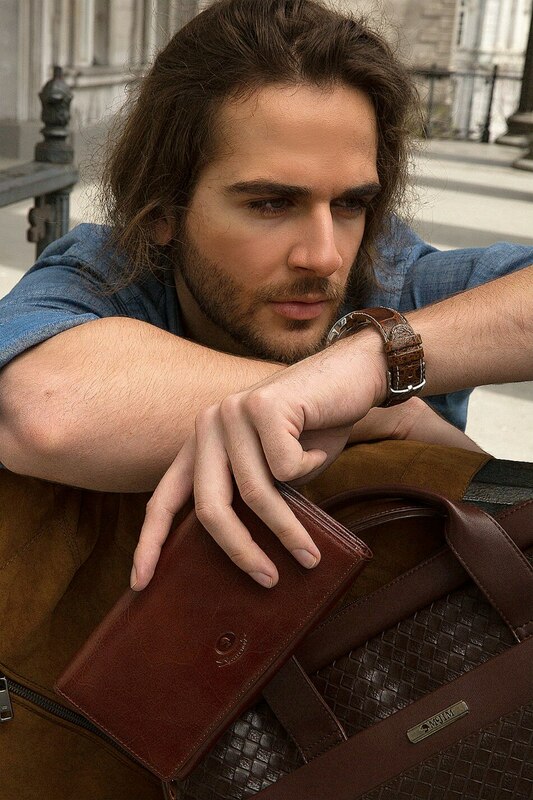 McJim Classic Leather offers finely crafted leather belts and bags that tout world-class image and quality, which is at par with international brands. Leather belts are likewise an essential part of a gentleman's corporate or casual wear. McJim Classic Leather offers belts with unique-looking buckles and styled to match any piece in his wardrobe. Available in basic dark brown, basic modernist black, and reversible minimalist, McJim's authentic leather belts give men a sleek and elegant look. McJim Classic Leather boasts its collection of stylish leather wallets in elegant black or classic brown and in various sizes and designs. McJim Classic Leather presents its collection of stylish leather wallets in elegant black or classic brown and in various sizes and designs. From basic billfolds to chic wallets with multiple slots, there's a McJim Classic Leather wallet for every urbane Filipino gentleman with an active lifestyle. Next time you step out to shop, think world class. Choose from McJim Classic Leather's collection of classy and stylish accessories. McJim products are available in leading online shopping sites and all major department stores nationwide. For more information, visit and like the official McJim Facebook page.